Talk about a roller coaster ride! 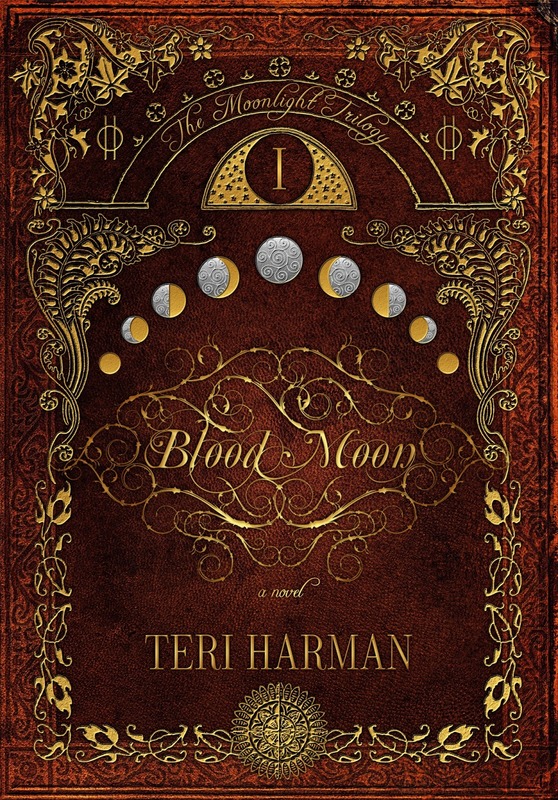 Blood Moon by Teri Harman kept me on the edge of my seat and it took a great deal of effort to tear my eyes away and attend to anything on my ‘to do’ list. Of course I had to interview her. But first, here’s a look what Blood Moon is about. and has a real potential to make headlines. torture and imprisonment . . .
person connected to it, was the catalyst to the discovery of her true self. Willa is a witch, and it turns out her boyfriend, Simon, is a witch, too. control the magic of The Six Gifts. arrives, or all will be lost. AMM: Welcome Teri! Have you always been intrigued by the idea of witches? TH: Yes, I have. From my youngest days I’ve been fascinated with all things magical, fantastic and dark, witches and creatures who wield magic being my favorite. I wore out the library’s book on tape of The Black Cauldron. When I watched The Wizard of Oz, I was fascinated by the Wicked Witch of the West. As I got older I read books like The Witch of Blackbird Pond and The Witches. And to this day, I can’t get enough of witch themed books, movies and TV. And, of course, at Halloween my favorite costume is a witch and I throw an annual witch themed party for the women in my family. AMM: For years my daughter dressed up as a witch on Halloween. When she gets older I’ll pass your book on to her. 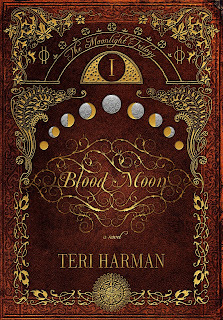 So, what inspired you to write Blood Moon? TH: Funny enough, it was the Halloween party I mentioned above. The second year of the party, in 2010, I stumbled across a killer location: a 100-year old school house in a small town near my home. Seriously, so creepy and perfect for a Halloween party. I wanted this party to be as epic as the location, so I started researching all things witch, including reading about Wicca and Natural Magic. 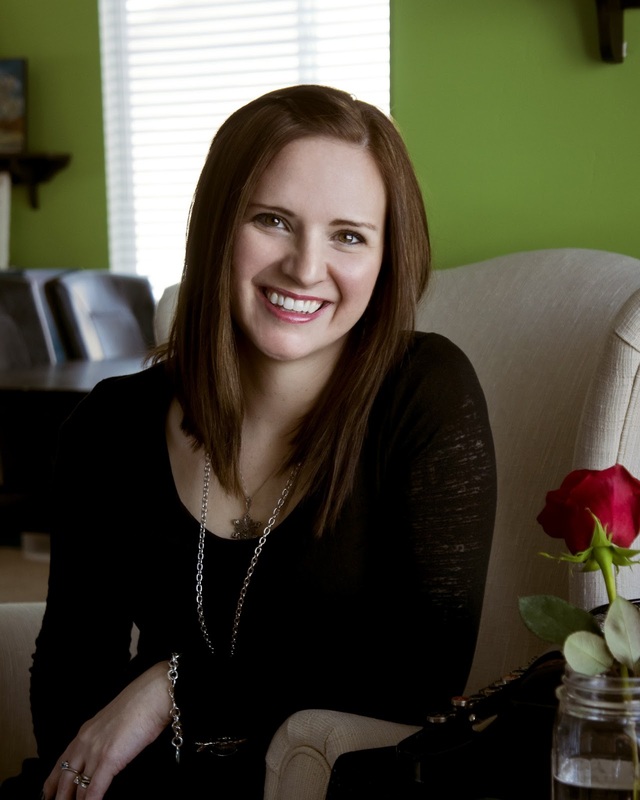 It started as just a way to find game, activity and decor ideas, but became much more. I was fascinated! Well, the party was a HUGE success and we had so much fun that night. Afterwards, my husband suggested I turn all that research into the inspiration for a book. And I did! AMM: I’m really glad you listened to your husband!! Now here’s a tongue in cheek question. Do you believe that ‘witches’ still exist today? And if you do, what do you think is their purpose, if any? TH: Well, that depends on how you define ‘witch.’ The witches in Blood Moon have their roots in the women in ancient times who were healers and midwives. The women who understood how the human body interacts with the things of the earth. These women were often labeled as witches and condemned for it because others didn’t understand. I think there have been and will always be people who have unique gifts and are sensitive to things that others are not. My husband once sat next to a woman on a plane who asked him if his wife was pregnant with a third child (I was). The conversation that followed included several uncanny insights into our lives. Can these people light a fire in the palm of their hands? No, but that is why we have fiction – to make real life more interesting. AMM: I couldn’t agree more. Yet, if it were possible, would you like to have powers like your characters? And if so, is there any specific magical ability that appeals to you over the others? Willa, one of my main characters, has the Gift of Dreams. She dreams of real events past, present and future. She also sees ghosts. I based her gift on my own dreaming. I’ve always had very vivid dreams and am fascinated by what our minds can come up with during the night hours. And how amazing would it be to see and talk to the spirits of those that have passed on before us. Think of the stories they could tell. AMM: [shudder] I have to admit that the idea of seeing spirits freaks me out a bit, but yes, their stories would definitely make for good writing. What are you working on now? TH: Book #2 of the Moonlight Trilogy, Black Moon. It’s been an interesting experience to write the second book and I think the story has taken some incredible turns. I hope readers love it as much as I do. 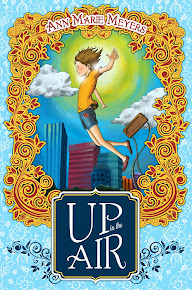 AMM: I can’t wait to read it! And finally, what are some fun facts about you? TH: I make a wicked (witch pun intended) batch of homemade brownies. I’m also really good at eating too many of them. I love to dance, do yoga, ride my bike and browse antique shops. My favorite place in the world is a bookstore. I read a LOT and own more books than is prudent for my small house. I have three crazy children under the age of seven and my husband is the goofiest person I know. Dahl and running in the rain imagining stories of danger and romance.